A durable basketball for all surfaces. 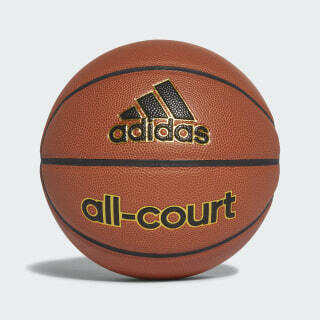 Whether it's on the hardwood or the pavement, this ball has one thing on its mind: getting to the basket. The ball is stitched with a durable synthetic leather cover that makes it perfect for both indoor and outdoor courts.